We were asked to fabricate for Pandora's Lime-A-Rita event at Ruby event space. 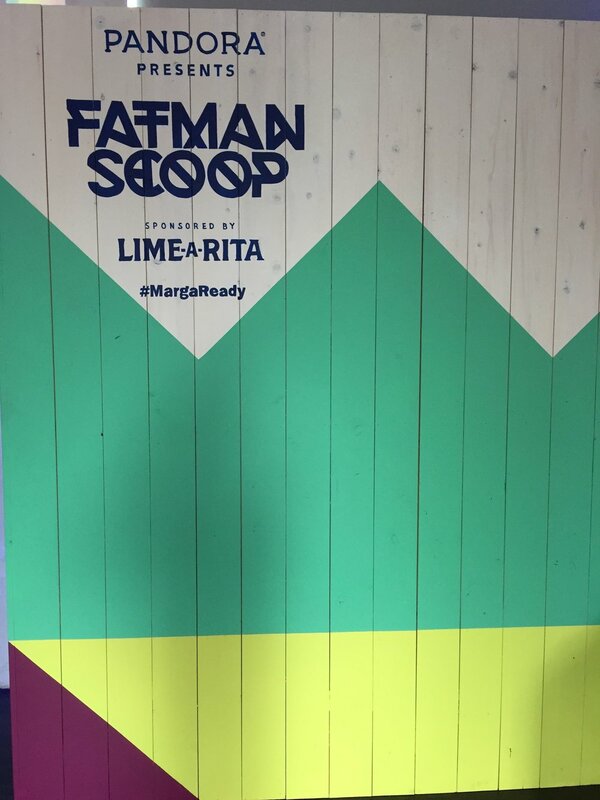 Guests danced to hip hop artist Fatman Scoop and got to sample Lime-A-Rita's various flavors. We fabricated multiple bars, back bar walls, a DJ booth, and a custom photo op for the event.